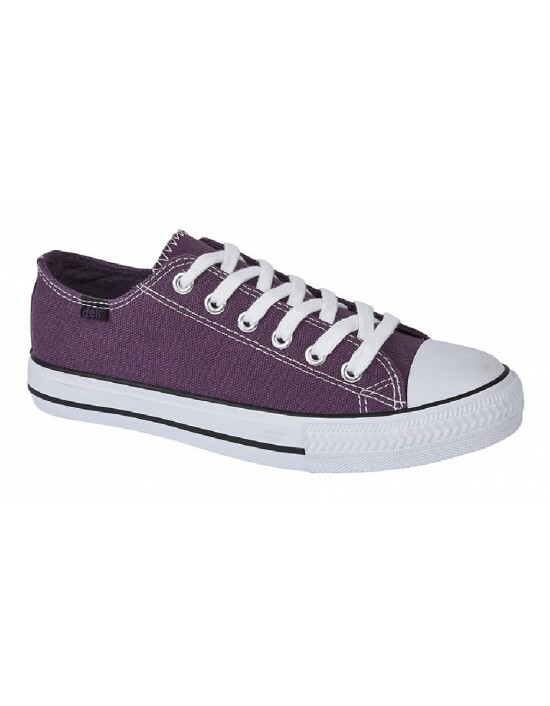 Dek, Purple,White & Navy Canvas, Textile. FREE Delivery! 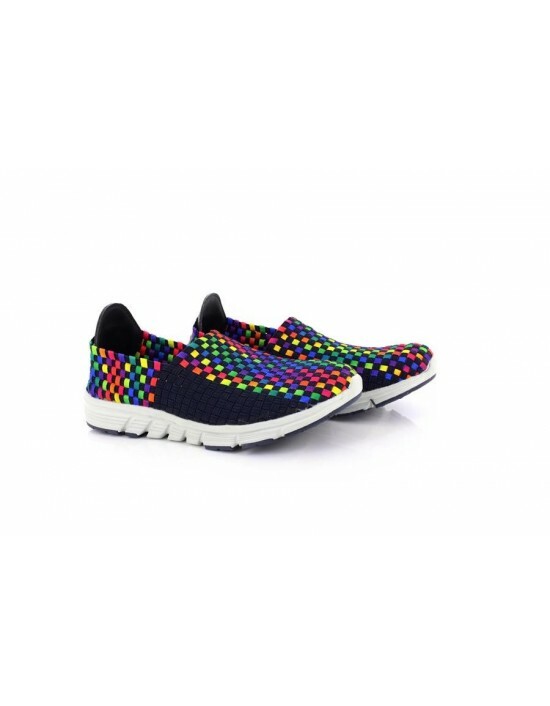 Dek, Navy/Multi & Blue/Grey Colour Textile.Lightweight Shoes. FREE Delivery! 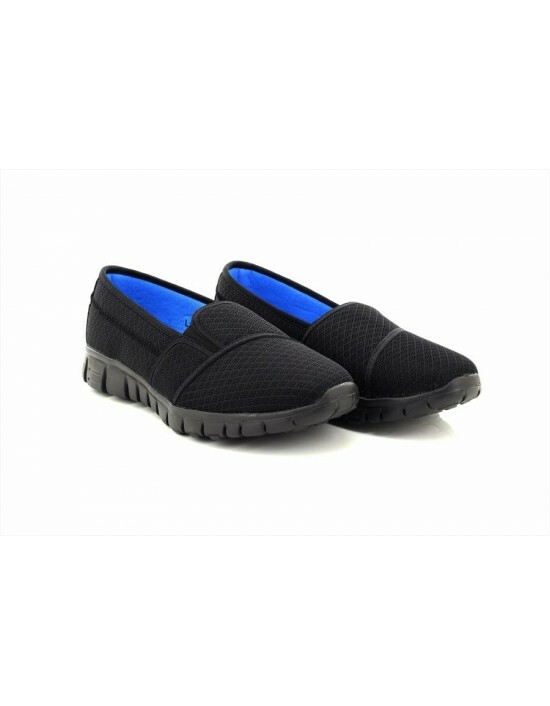 Ladies Sleepers Twin Touch Fastening Peep Toe Casual Cotton Shoes. FREE Delivery! 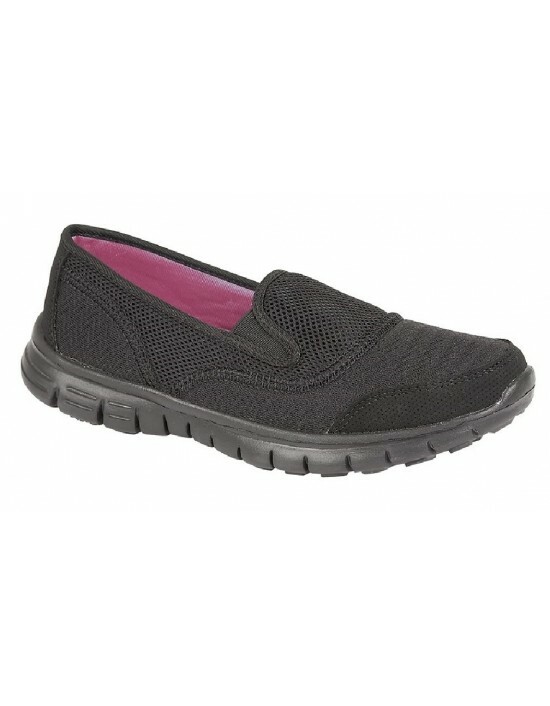 Pamper your feet all day when wearing these Ladies Dek SUPERLIGHT Memory Foamed Casual Slip On Shoes. FREE Delivery! 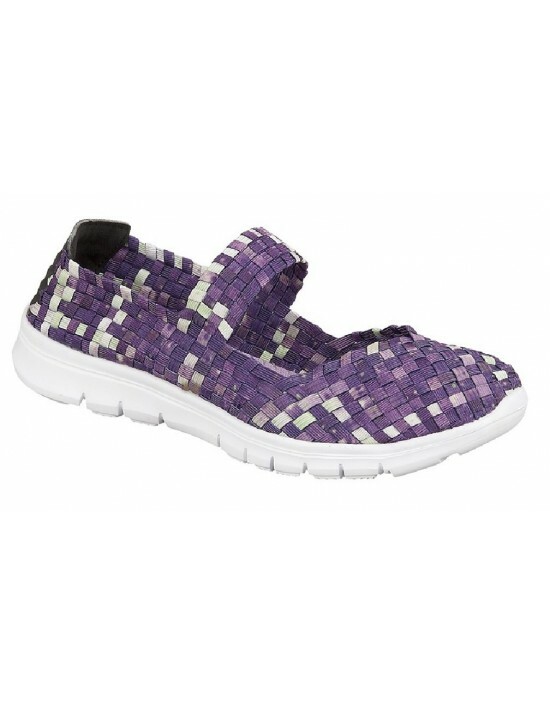 Step into comfort when wearing these Womens Dek SUPERLIGHT Elasticated Slip On Leisure Shoe Trainers! Free delivery! 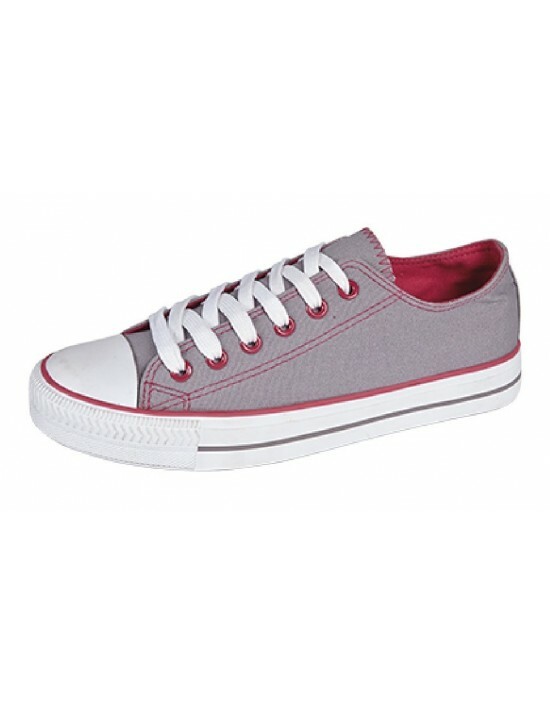 Dek, Grey&Navy Canvas, Textile Shoes. FREE Delivery!